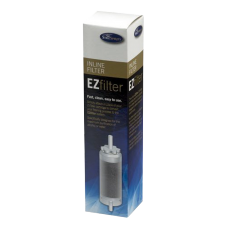 Complete carbon cartridge for EZFilter Filter System. Alcohol must be diluted to below 50% ABV .. 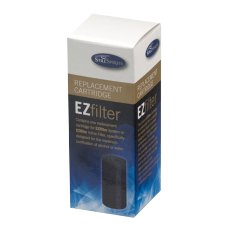 Replacement carbon cartridge for use in the EZ Filter. 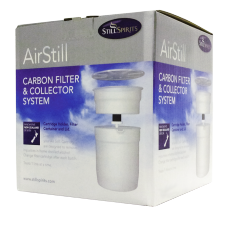 The Filter Carbon Cartridge is used in t.. 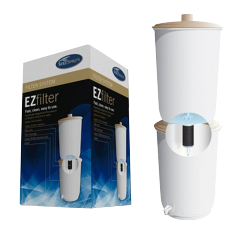 Ideal for filtering up to 10 litres of distilled alcohol in one go. Alcohol must be diluted to belo.. 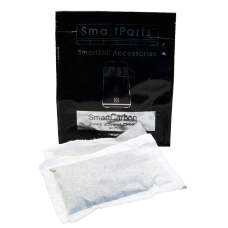 Pack Of 2 Activated Carbon Sachets (Teabags). 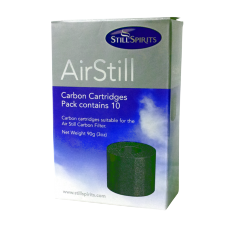 Soak the sachet in a cup of warm water prior t..
10 x Carbon Cartridges to fit the Air Still Carbon Filter Each carbon cartridge is suitable to filt..
Used to filter the spirit from the Air Still. Capacity 1 litre. Cartridges will treat one batc.. 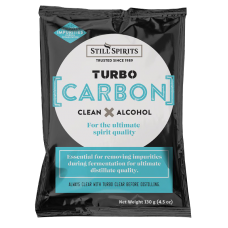 Turbo Carbon is specifically designed for use during fermentation. It has a unique activated.. Treats up to 25L of wash. 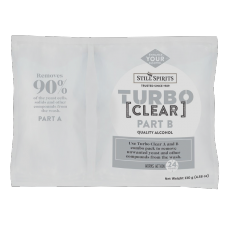 Turbo Clear is added directly into your turbo wash and within 24 h.. The biggest-selling Turbo yeast. 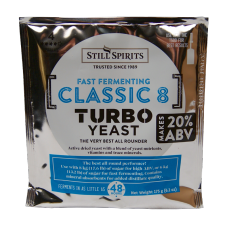 This is a fast fermenting yeast, producing at least 18% alc.. 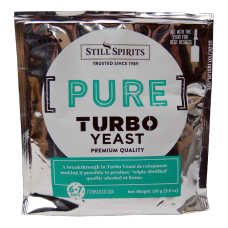 Turbo Yeast for when alcohol quality is of primary importance. Ferments in 6-7 days to make ..